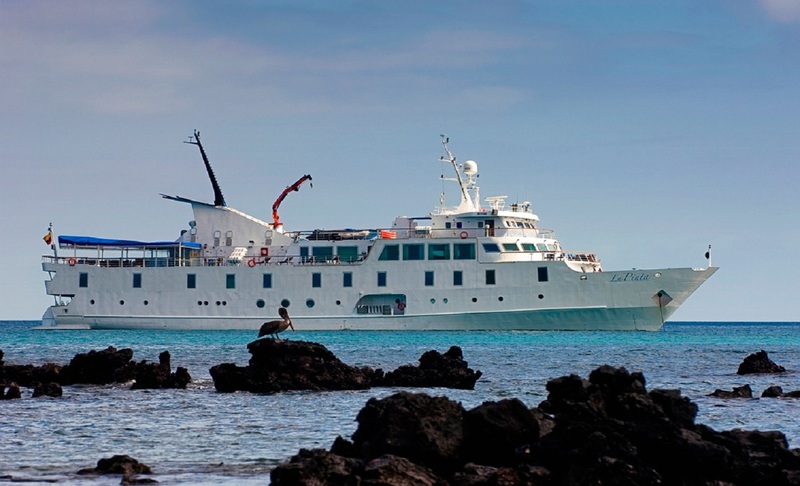 Enjoy 7 days discovering the Galapagos Islands in style aboard the deluxe La Pinta yacht. 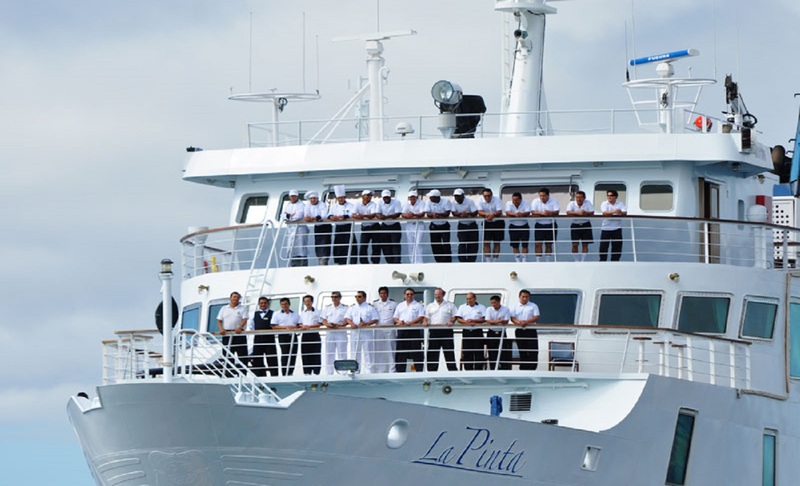 La Pinta's expert staff will ensure your trip includes encounters with unique fauna like the famous giant Galapagos tortoises in the wild, land and marine iguanas, flamingos, penguins, blue-footed boobies and the famous Darwin's finches. 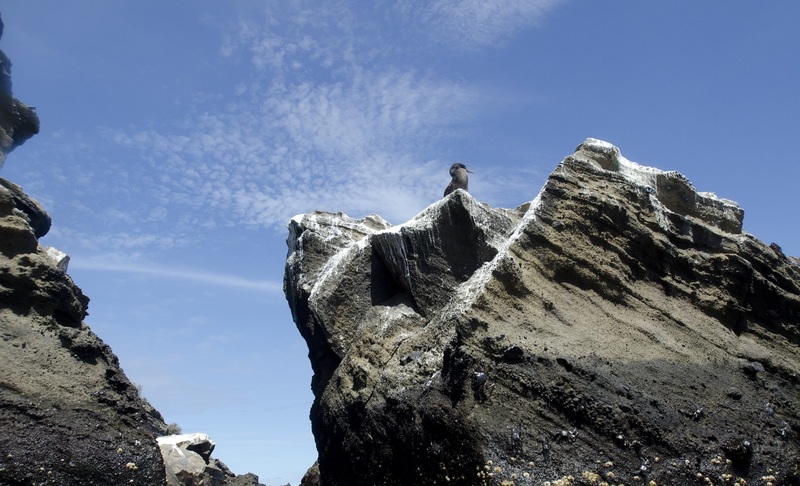 Following an afternoon disembarkation, we enjoy a walk along the coast and the interior of this beautiful flat island, observing numerous bird colonies as well as sea lions and land iguanas. 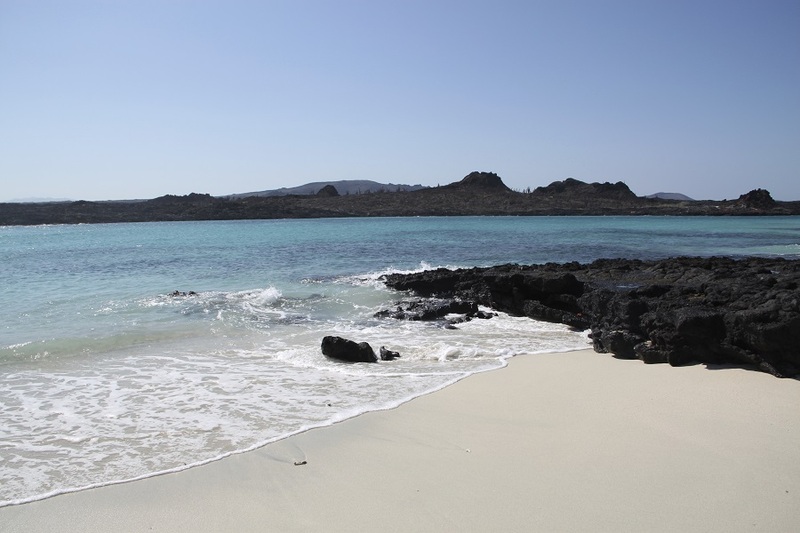 In the morning, we disembark at Rábida Island's red-coloured beach. A stroll along the beach allows us to observe marine iguanas, mockingbirds, yellow warblers and several species of Darwin's finches. This is a great place to snorkel from the beach. For non-snorkelers, we can ride our glass-bottom boat for an exploration of life underneath the waves. 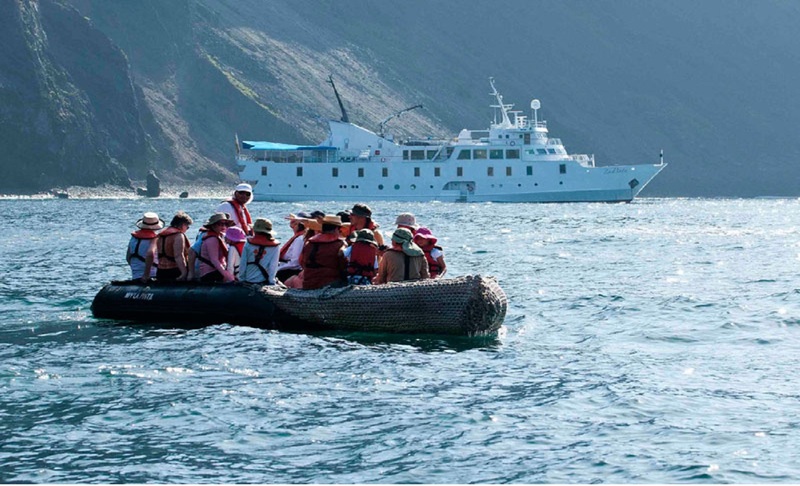 Before disembarking at Punta Cormorant we can snorkel or ride our glass-bottom boat along the coast of an extinct cone called “Champion Islet”. 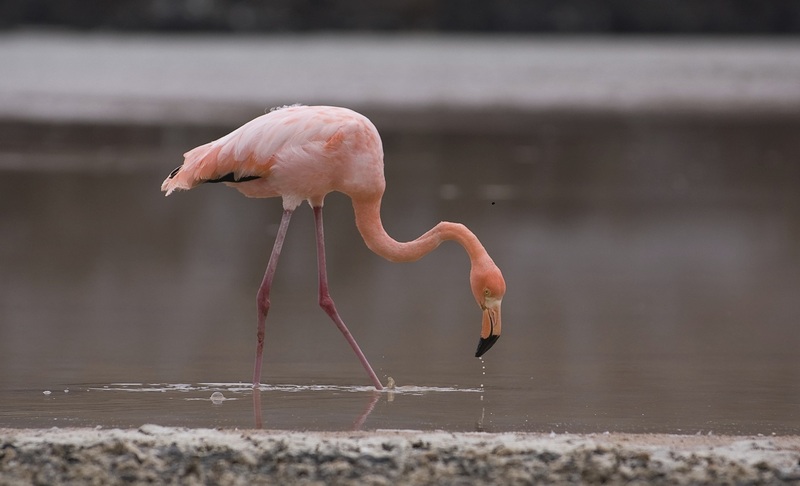 Later in the afternoon, our visit to Punta Cormorant takes in an olivine-crystal beach for an easy walk by a brackish water lagoon where bird species like american flamingos may be observed. On the other side of the island, we come to a white-sand beach where sea turtles come out at night to nest. 03 May 2019 - 09 May 2019 $6546 USD Free Galapagos Flights! 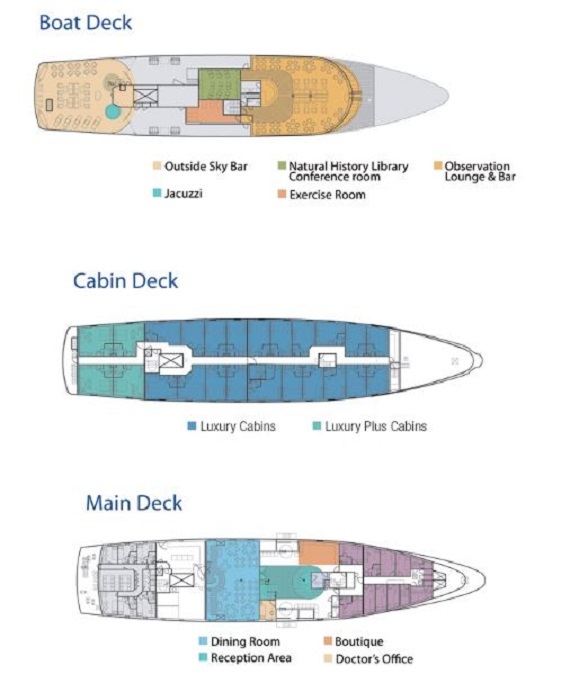 Luxury Cabin $6546 USD Free Galapagos Flights! 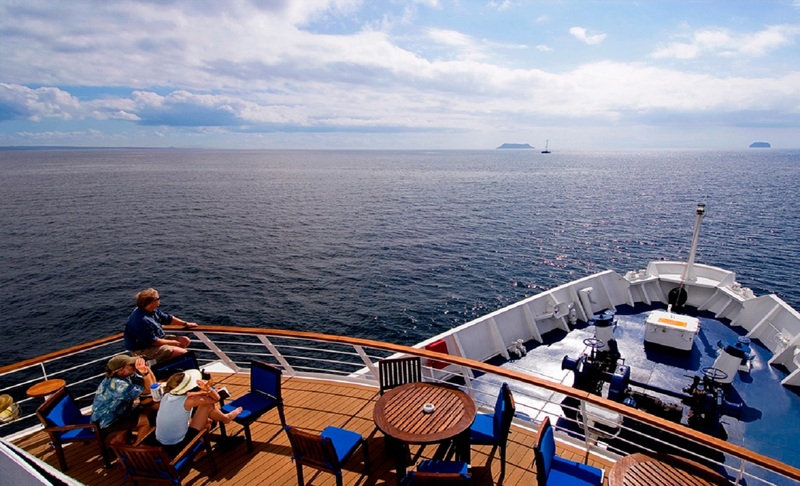 Luxury Plus Cabin $6546 USD Free Galapagos Flights! 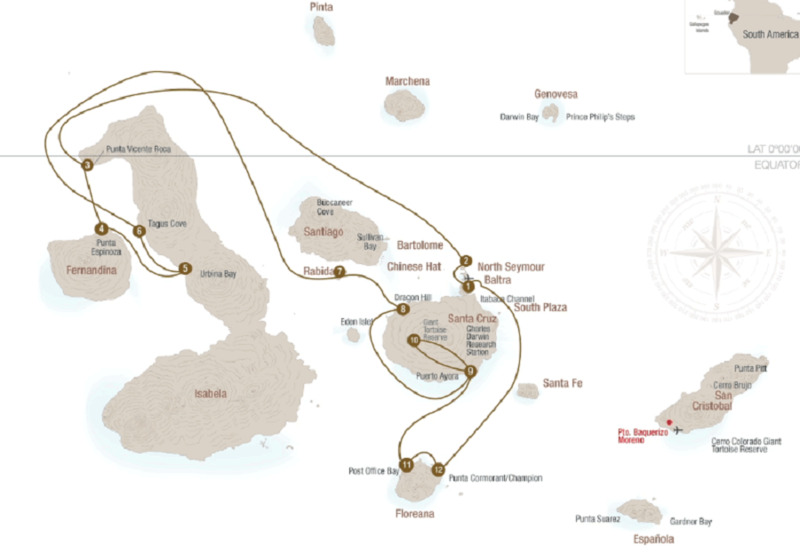 17 May 2019 - 23 May 2019 $6546 USD Free Galapagos Flights! 31 May 2019 - 06 Jun 2019 $6546 USD Free Galapagos Flights! 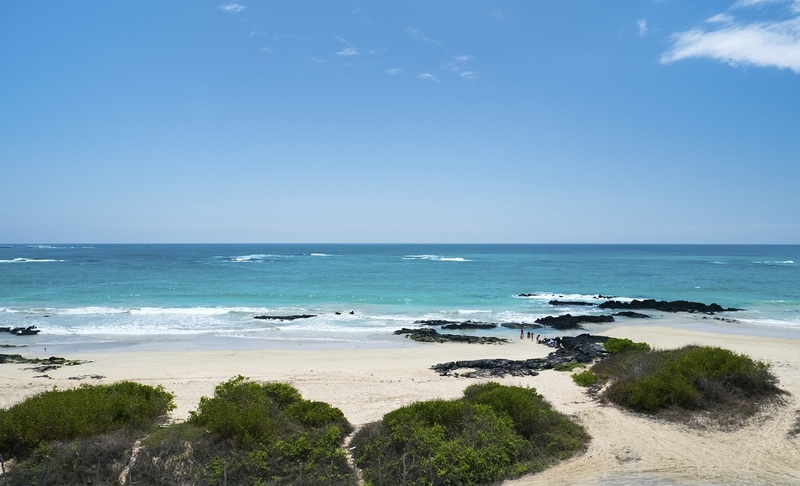 14 Jun 2019 - 20 Jun 2019 $6546 USD Free Galapagos Flights! 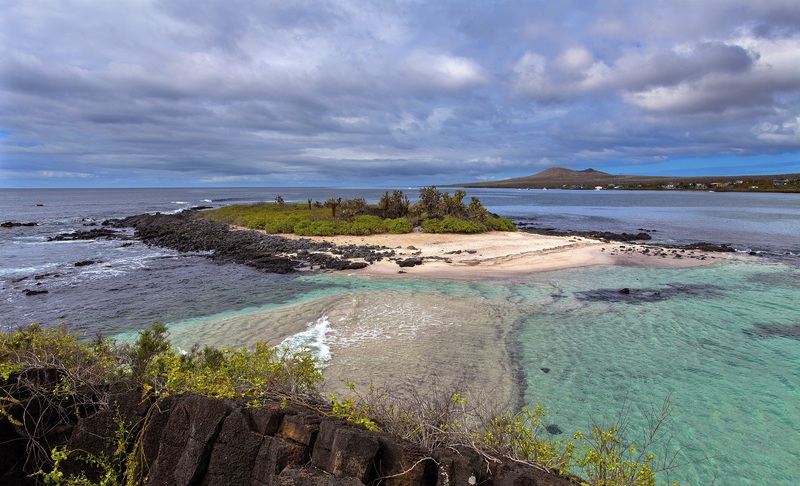 28 Jun 2019 - 04 Jul 2019 $6546 USD Free Galapagos Flights! 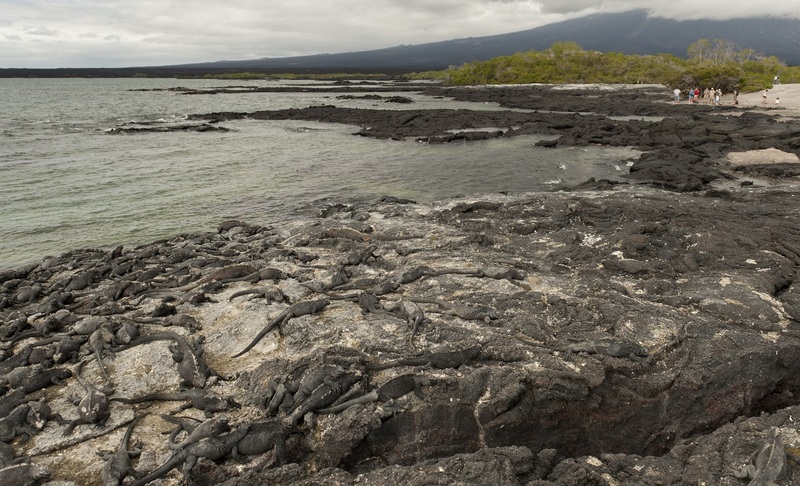 12 Jul 2019 - 18 Jul 2019 $6546 USD Free Galapagos Flights! 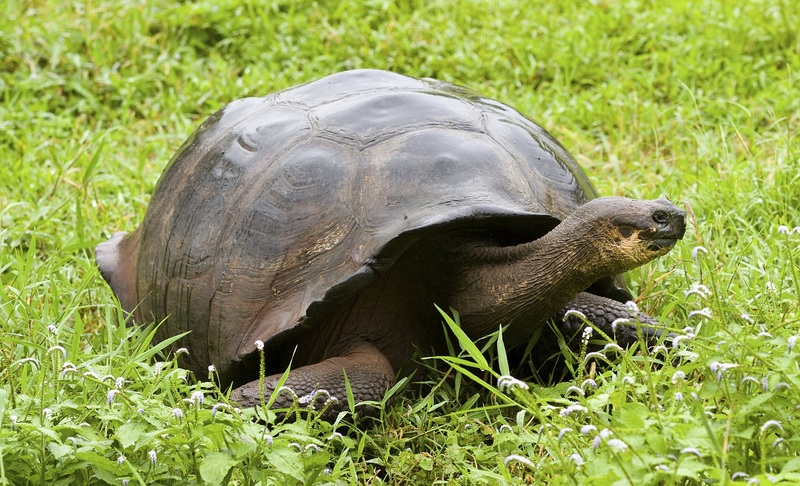 26 Jul 2019 - 01 Aug 2019 $6546 USD Free Galapagos Flights! 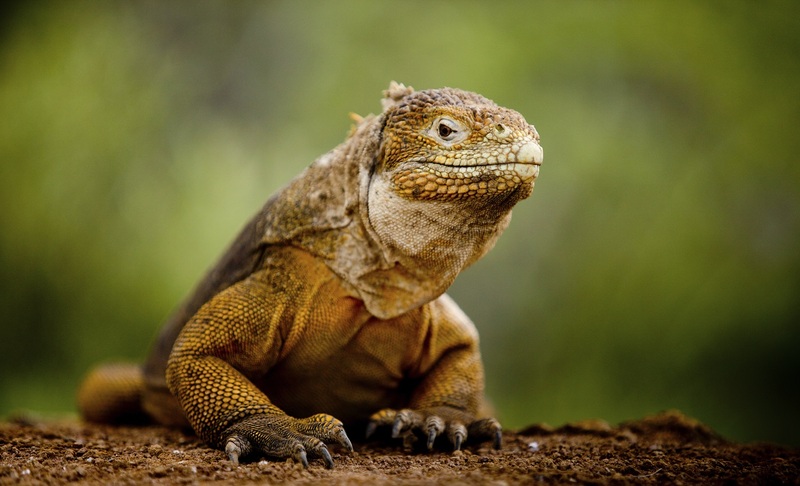 09 Aug 2019 - 15 Aug 2019 $6546 USD Free Galapagos Flights! 23 Aug 2019 - 29 Aug 2019 $6546 USD Free Galapagos Flights! 06 Sep 2019 - 12 Sep 2019 $6546 USD Free Galapagos Flights! 20 Sep 2019 - 26 Sep 2019 $6546 USD Free Galapagos Flights! 04 Oct 2019 - 10 Oct 2019 $6546 USD Free Galapagos Flights! 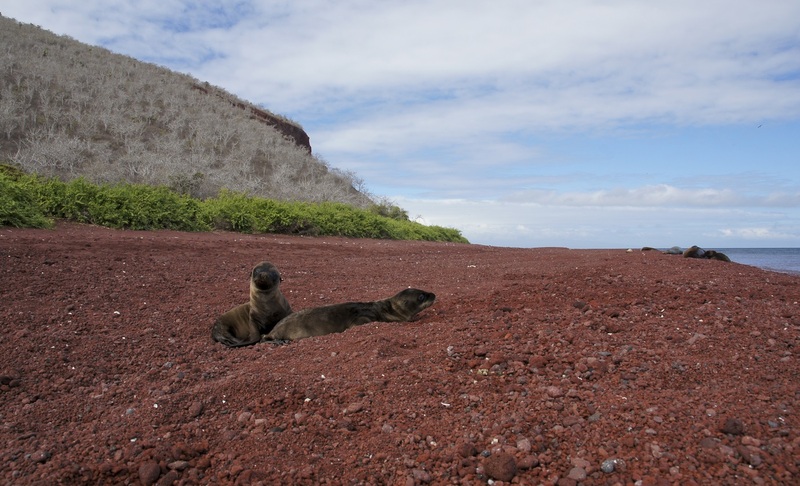 18 Oct 2019 - 24 Oct 2019 $6546 USD Free Galapagos Flights! 01 Nov 2019 - 07 Nov 2019 $6546 USD Free Galapagos Flights! 15 Nov 2019 - 21 Nov 2019 $6546 USD Free Galapagos Flights! 29 Nov 2019 - 05 Dec 2019 $6546 USD Free Galapagos Flights! 13 Dec 2019 - 19 Dec 2019 $6546 USD Free Galapagos Flights! 27 Dec 2019 - 02 Jan 2020 $6546 USD Free Galapagos Flights!